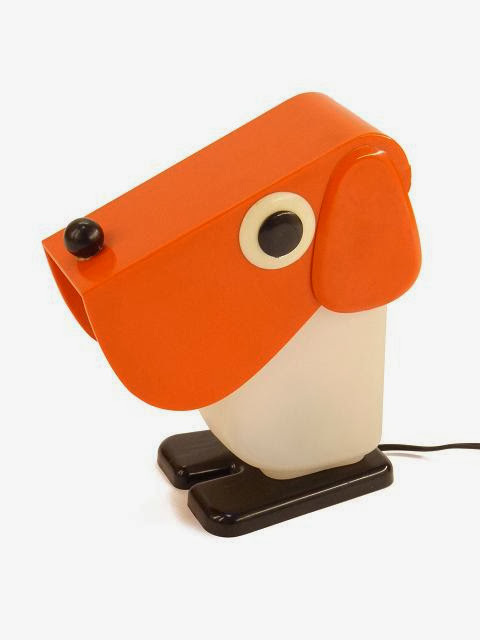 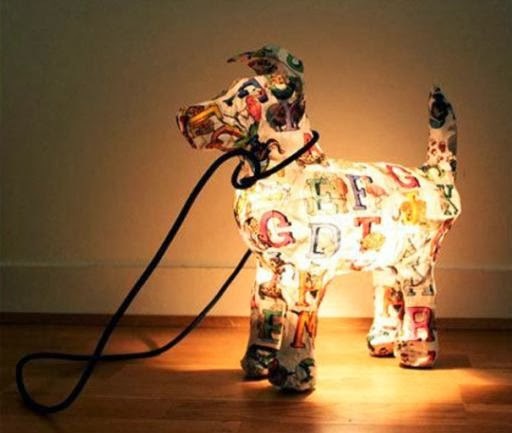 Collection of 'Creative and Cool Dog Lamps' to light up your home from all over your world. Laika Dog Lamp by Lagranja Design: This simple wire dog lamp was created in limited edition of fifty. 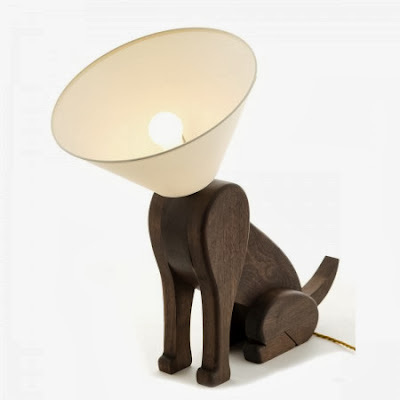 Good Boy, Good Puppy Lamps: The Good Puppy Table Lamp and the Good Boy Floor Lamp are designed by a Polish born artist who simply goes by the moniker "Whatshisname". 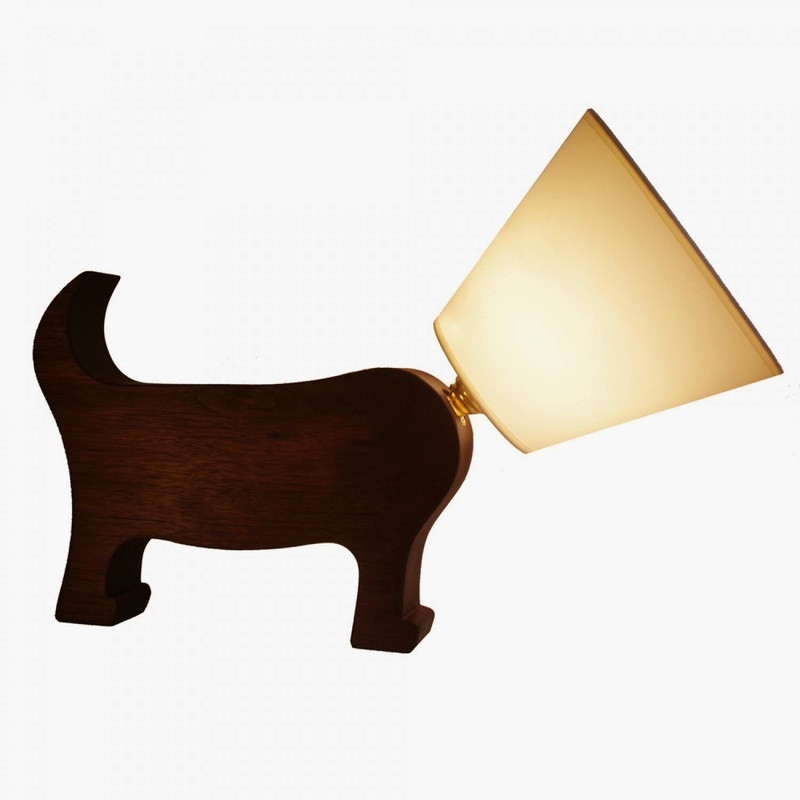 Terrier Lamp: A little terrier is the inspiration for this lamp; its the creation of Hawaii based industrial designer Melissa Rivera. 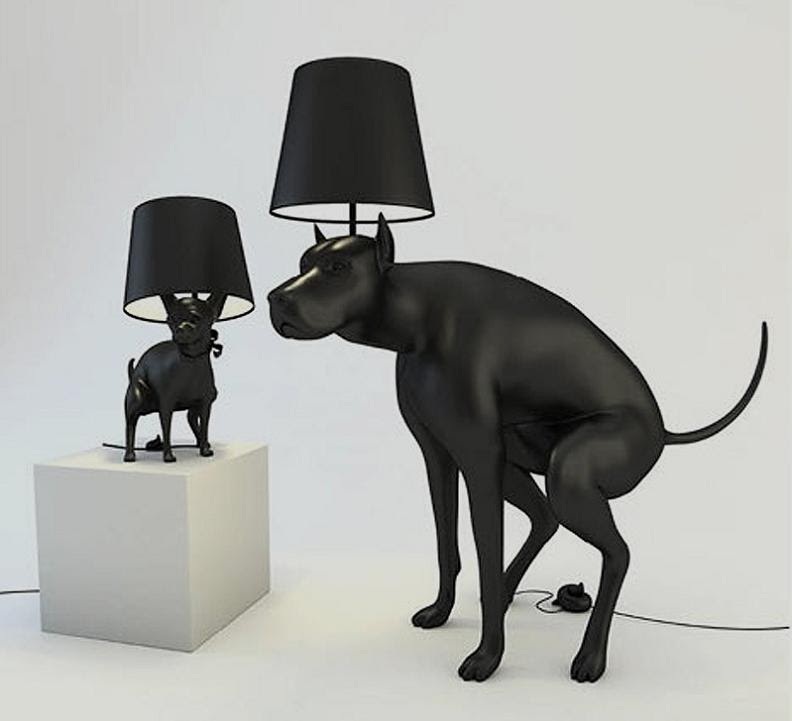 Dog Lamp by Chaiyut Plypetch: To turn the light on or off, just touch its head. Dog Lamp: This dog lamp is handmade from solid tulipwood by Matt Pugh and comes with standard brass light fittings and a cream-colored shade. 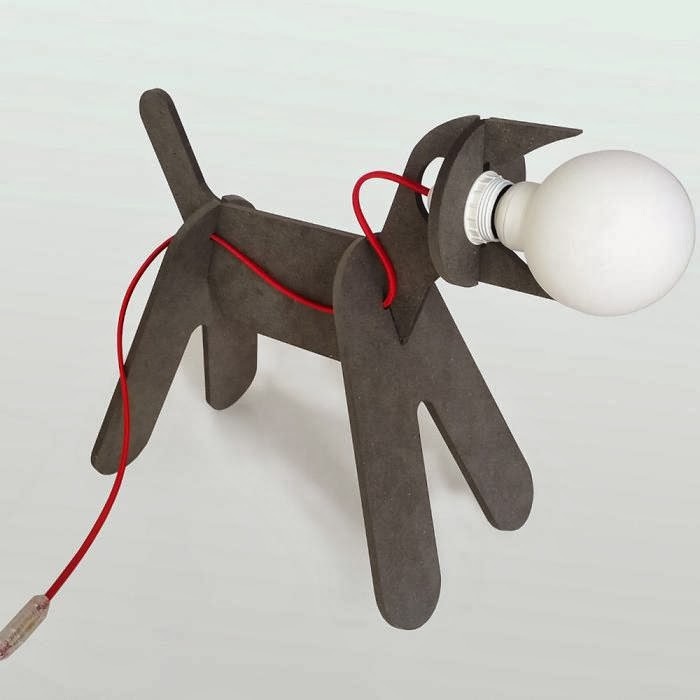 Dog Lamp by Chaiyut Plypetch: The head can be adjusted up and down, is equipped with an on/off switch and a 3-step-dimmer that is made from anodized grey aluminum. 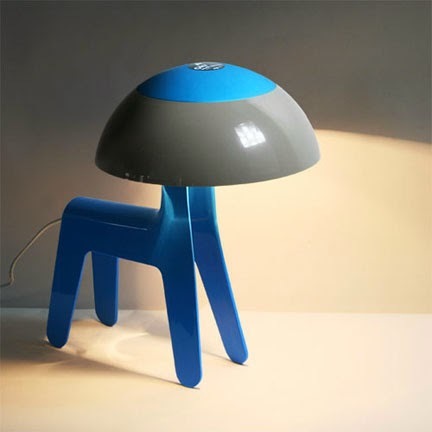 The body is made from plastic and a touch on it glows the lamp. 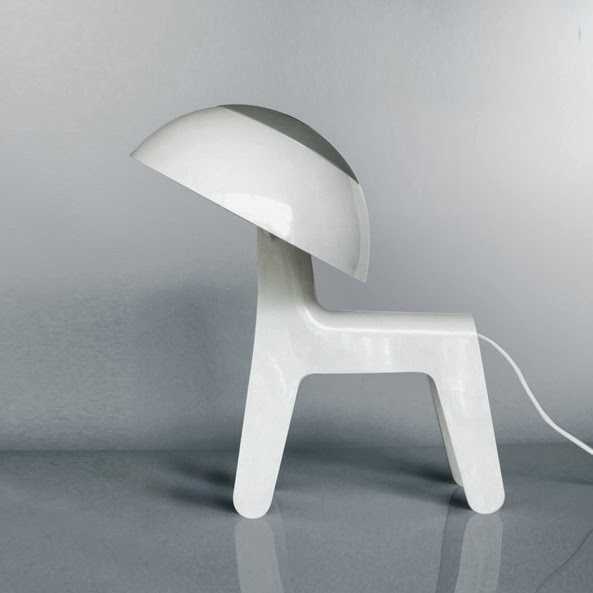 Lamp Chien by Fernando Cassetta: The intensity of light can be adjusted by tilting the dog' s head. 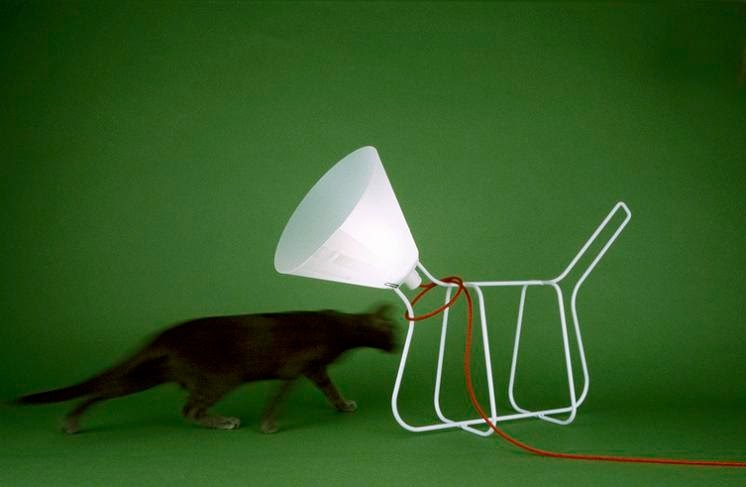 GET OUT Table Lamp by ENO Studio: This dog lamp from ENO Studio comes with black medium structure and bright crimson powercord that will look great in your contemporary interiors. 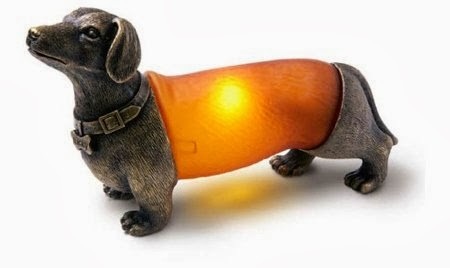 Dachshund Dog Lamp: The front and back of the dachshund lamp is made with detailed antique brass finish while its torso is made from textured amber glass that glows brightly using a standard bulb. 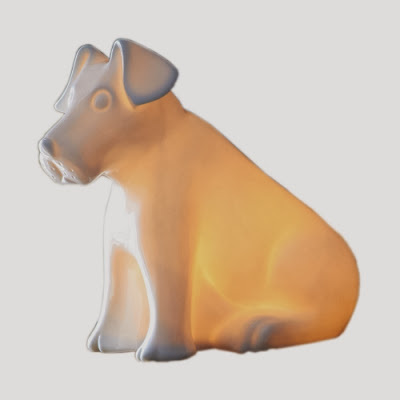 Guide Dog Lamp: The Guide Dog lamp lights up when it hears you whistle. 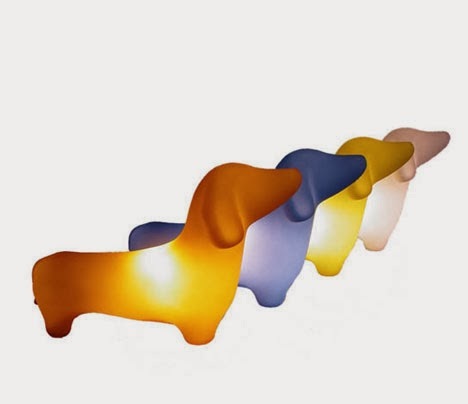 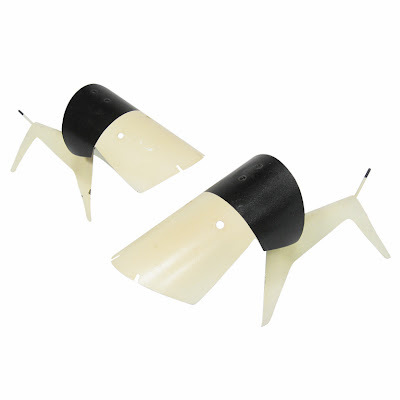 Figural Dog Lamps by Jean Boris LaCroix: This cute pair of puppy lamps is from Jean Boris LaCroix, produced by Disderot, Paris. 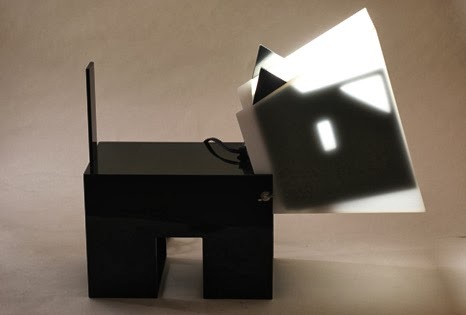 9 More Creative and Cool Decorative Packaging Tape Designs.